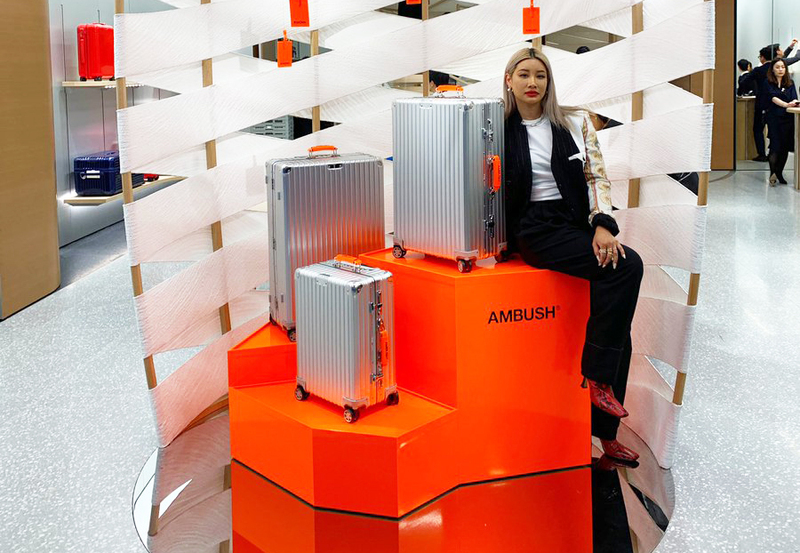 If you think RIMOWA's suitcases are atas enough, their newly-released collection with Ambush will make you think again. Launched on 1 Feb, the limited edition travel suitcase carries RIMOWA's classic high-end aluminium alloy and high-gloss aluminium corners. 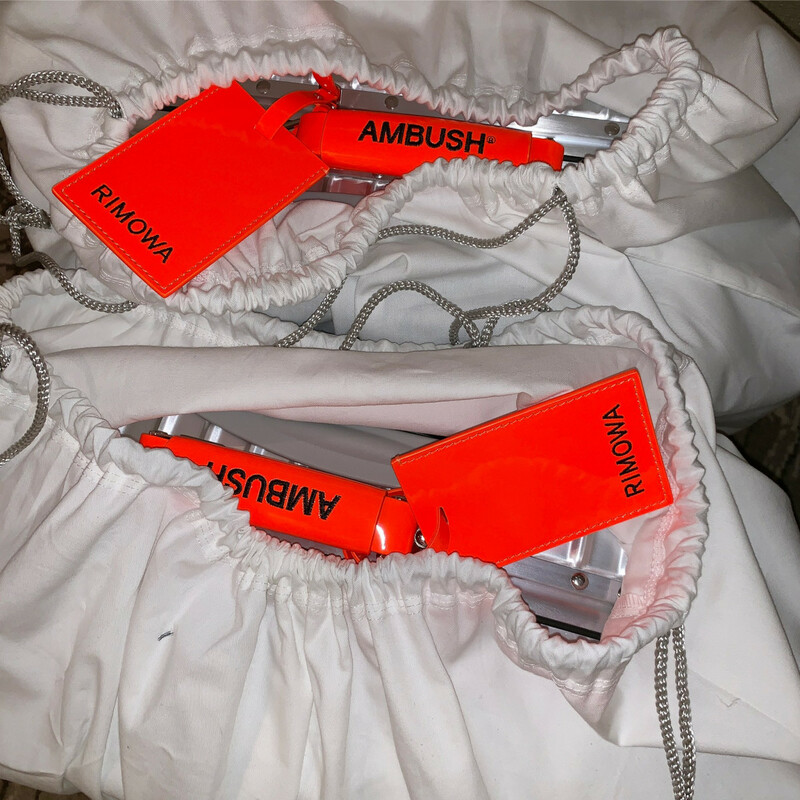 For this collection, Ambush traded its black leather handles for orange and printed "AMBUSH" on it, displaying the distinct Tokyo aesthetic that the experimental brand stood for. 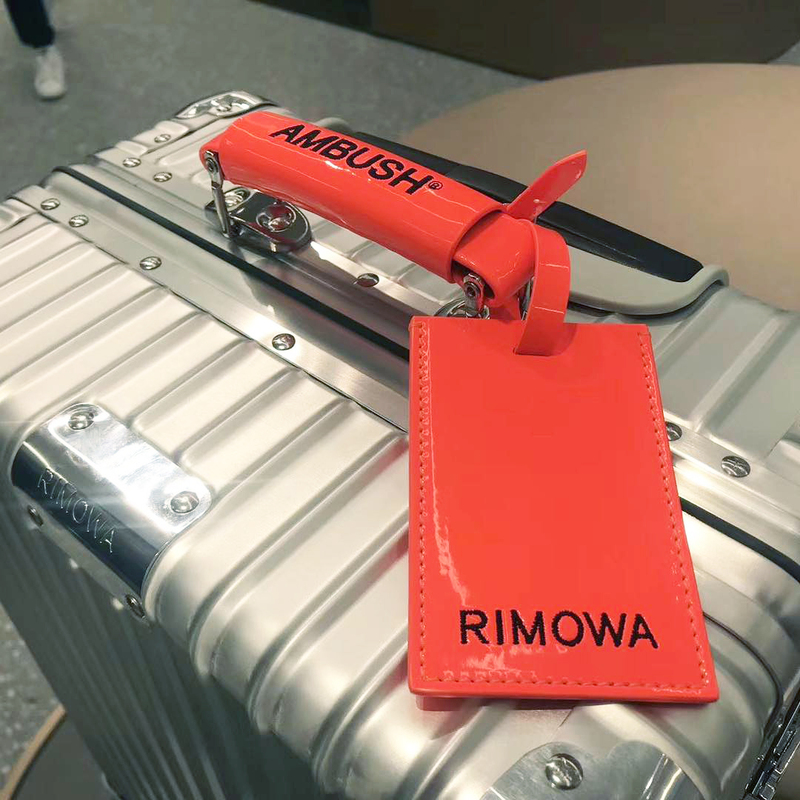 Ambush's co-founder Yoon Ahn first teased the collab with RIMOWA via Instagram and Twitter and shared that she travelled from Paris to Tokyo with the collection after Paris Fashion week. 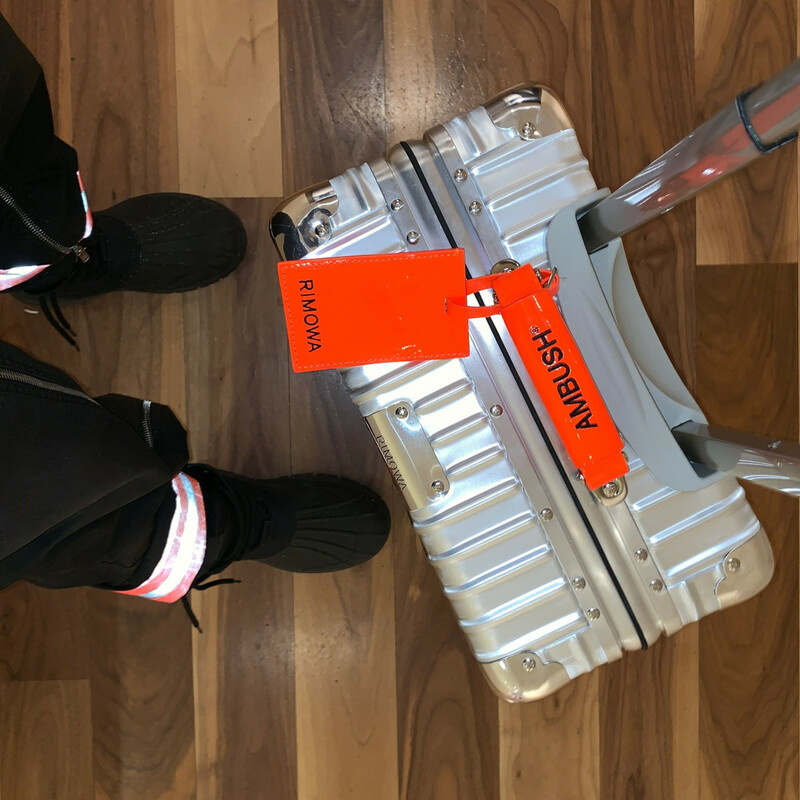 She goes on to note in the caption that shoppers can expect the bags to drop on February 1 at RIMOWA’s Ginza location in Tokyo, Japan. Retail prices and another other stock information has not been released yet so be sure to stay tuned for more information. Available in three sizes, fans of RIMOWA and Ambush visiting Tokyo, Japan can now head over to RIMOWA store located in Ginza for this exclusive collection while stocks last.